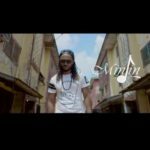 Afro pop Act , Minjin has just dropped a new single, just in time for the festive season. 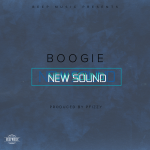 The single, titled Boogie is produced by ‘Chillings’ and is mixed and mastered by Suka Sounds. 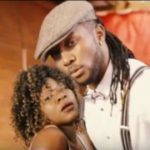 A follow up to ‘Jare” which hit the air waves earlier in the year , Boogie is a dance track that is sure to get people on the dance floor during this festive period. It is expected to also be a listener’s delight on radio, and an extension to the hit jams that is offered this year. 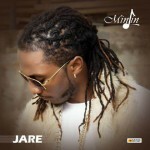 Born Minjin Adewale Junior Lawanson, Minjin is a versatile entertainer whose music career started in 2010 after winning the High School Musical competition in Nigeria by Walt Disney and the Centage Superstar contest. 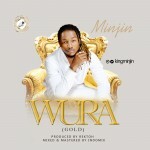 Minjin is signed to Swaga Records. He is a versatile artiste, involved in different genres of Arts. 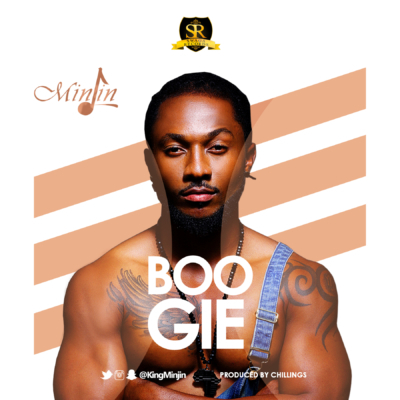 His new single, ‘Boogie’ will definitely set parties grooving and excite dance aficionados.